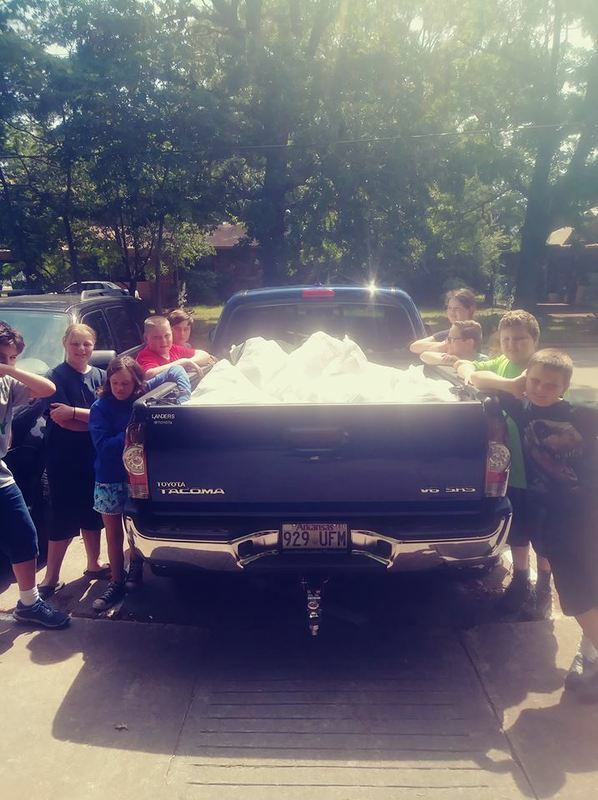 Paris Middle School participated in a very important service project this spring for the second year in a row. Karla Allen from Ozarks Water Project visited with PMS students about how they can help get clean, safe water to people in need on a global scale by donating used shoes. Students collected used but wearable, clean shoes from April 23rd through May 11th to donate to Ozarks Water Project. OWP in turn will sell these shoes to a company who will provide the shoes to those in need. The money they receive will be used to dig wells and install water pumps and filtration systems in villages in Haiti. While visiting PMS, Ms. Allen explained to students that in Haiti, girls have to walk six hours a day to obtain water that is murky. The school's shoe donation will help fund wells that will provide safe drinking water instead. 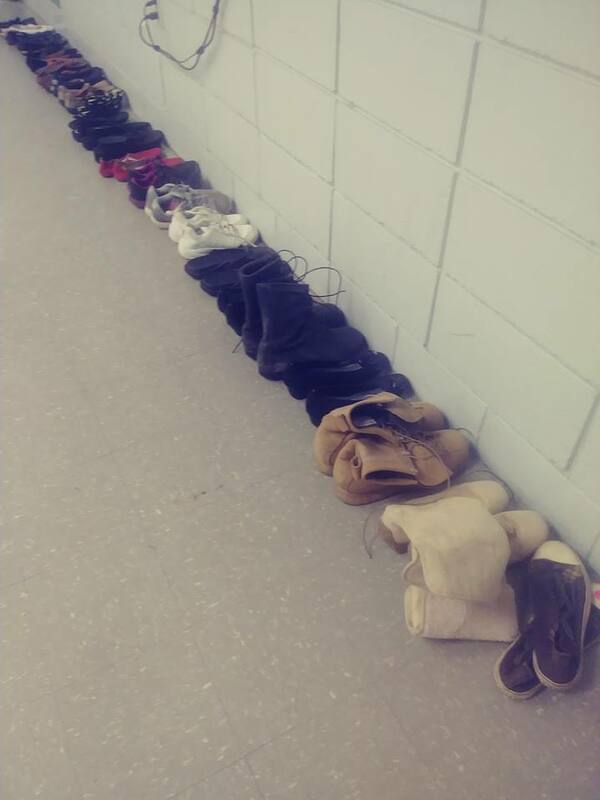 PMS was able to collect over 300 pairs of shoes to donate to this project!